﻿ National Construction Equipment Museum - Ohio. Find It Here. 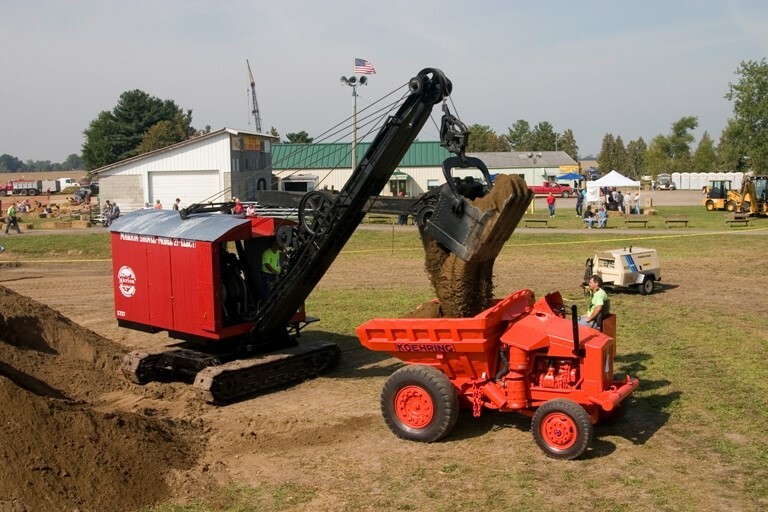 Working to preserve the history of the construction equipment that shaped our world . . .The Historical Construction Equipment Association (HCEA) is a non-profit organization dedicated to preserving for public education the history of the construction, dredging and surface mining equipment industries. Historically significant machines are restored, exhibited and interpreted for the education and enjoyment of the general public. It is the only museum and archives of its kind in the world!